Jeff McDonnell, associate director of the U of S Global Institute for Water Security. A U of S professor was honoured last week for his research work as well as his role as a faculty mentor. 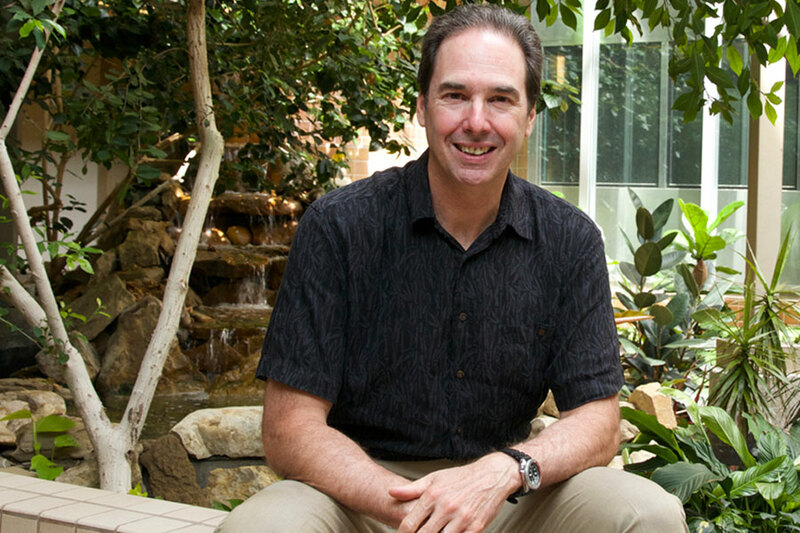 Jeff McDonnell, a professor in the School of Environment and Sustainability and the associate director of the Global Institute for Water Security (GIWS), was awarded the 2016 Dooge Medal at the UNESCO world headquarters in Paris, France on June 15. The prize recognizes the outstanding achievements of hydrologists who have demonstrated scientific excellence, and have made fundamental contributions to the science of hydrology as evidenced by publications in the international scientific literature and other evidence of high standard. McDonnell has mentored and inspired generations of young scientists, in addition to spearheading initiatives including the Distinguished Lecture Series and the Master of Water Security degree program at the U of S.
Additionally, McDonnell was named to the Royal Society of Canada—one of the country’s highest honours for academics—last September. Read more at the GIWS website.